Acknowledgement: The author would like to thank Fielding University Research Grants and the Institute for Social Innovation for providing funds for this research. 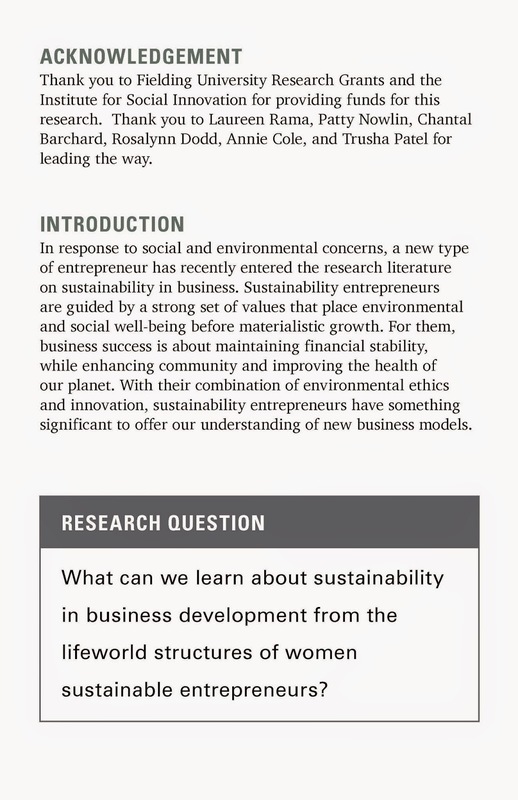 In response to social and environmental concerns, a new type of entrepreneur has recently entered the research literature on sustainable development in business. 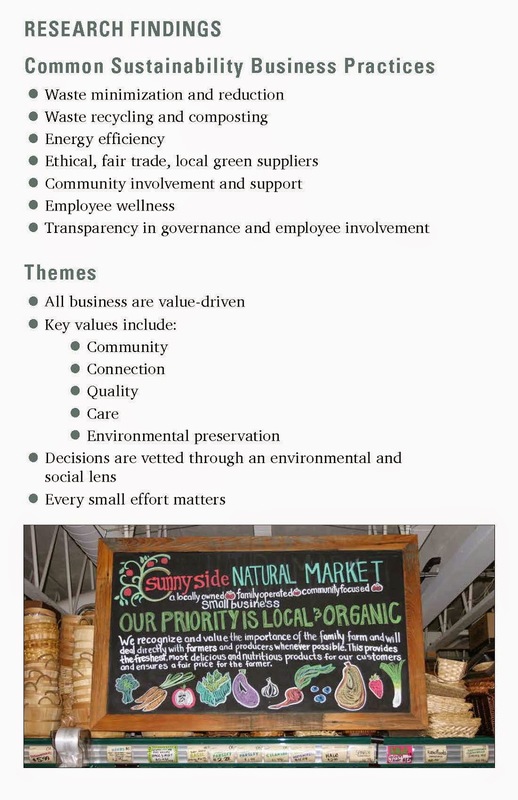 Sustainability entrepreneurs are guided by a strong set of values that place environmental and social well-being before materialistic growth. 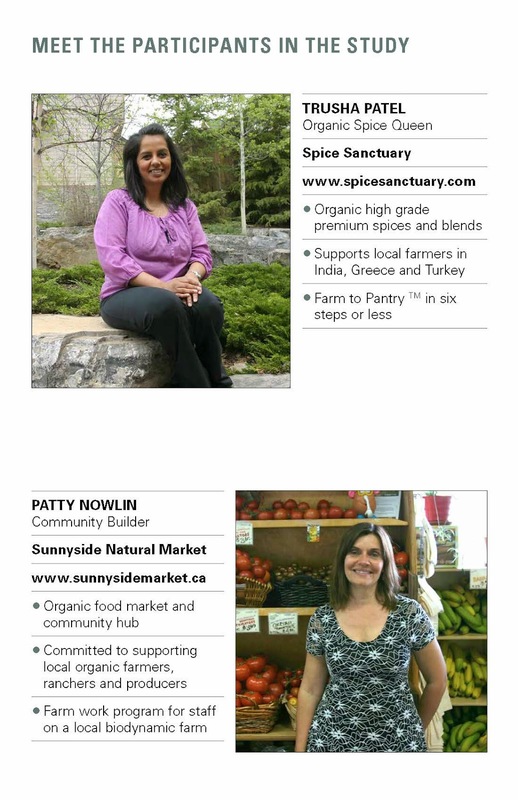 For them, business success is about maintaining financial stability, while enhancing community and improving the health of our planet. 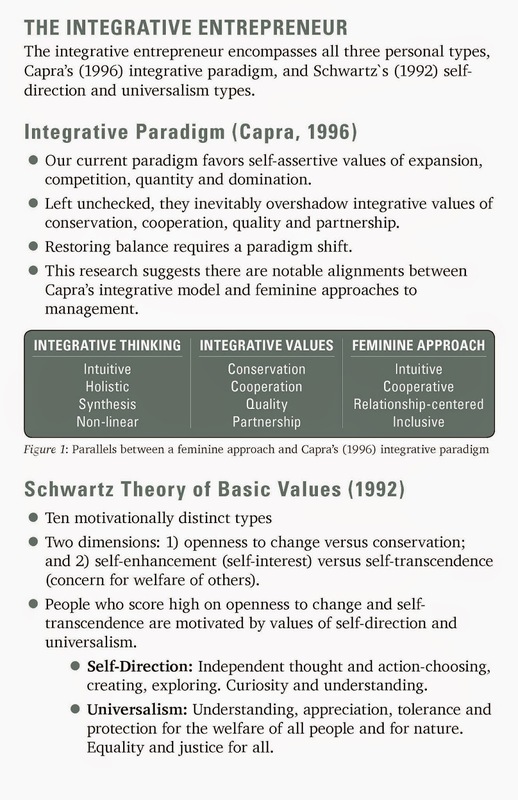 This is reflected in their business design, processes and work culture. 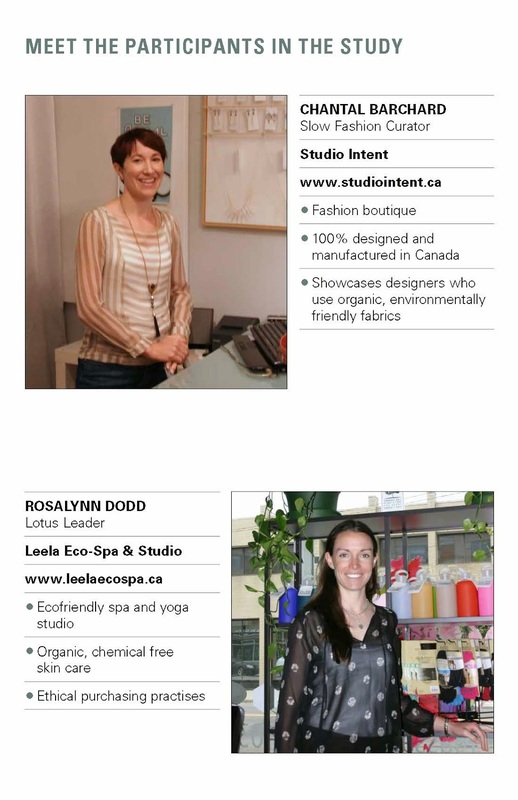 Sustainability entrepreneurs are committed to making business decisions that reduce their carbon footprint, promote local or fair trade, support employee wellness and give back to the community. 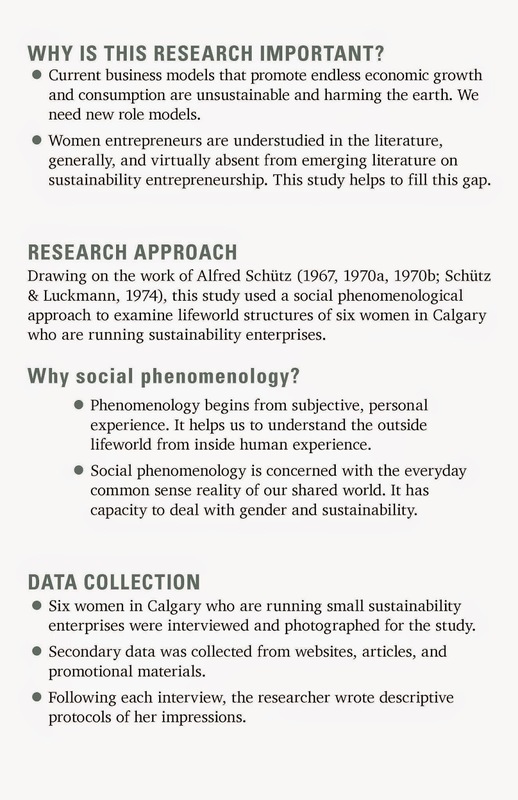 This social phenomenological study explored the lifeworld structures of six women in Calgary who are running small businesses based on sustainability principles. Drawing on the work of Alfred Schütz (1967; Schütz & Luckmann, 1973), it examined their typifications, stocks of knowledge, and motives, as well as notions of intersubjectivity and spatiality or lived space. 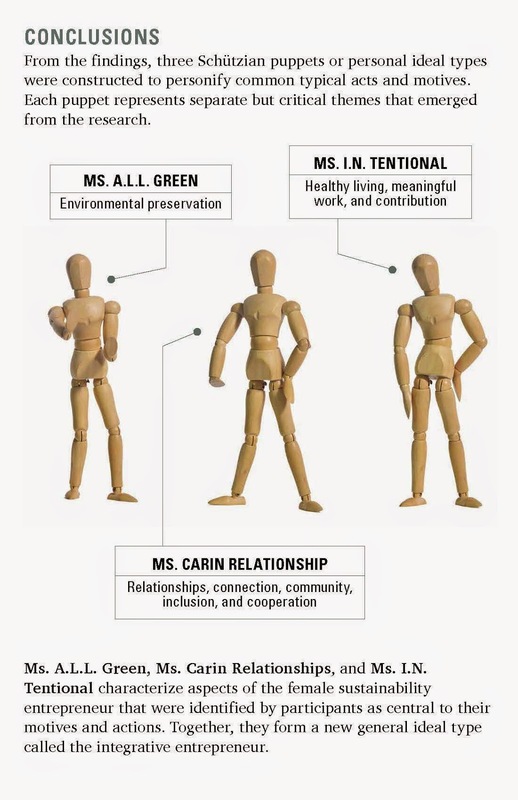 From the findings, three Schützian puppets or personal ideal types were constructed to personify values of community, quality, connection, and environmental preservation. Ms. A.L.L. Green, Ms. Carin Relationships, and Ms. I.N. 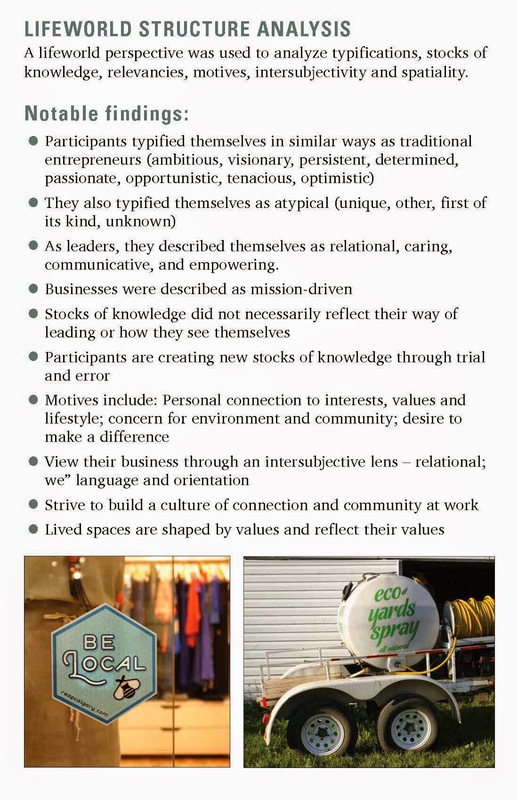 Tentional characterize aspects of the female sustainability entrepreneur that were identified by participants as central to their motives and actions. 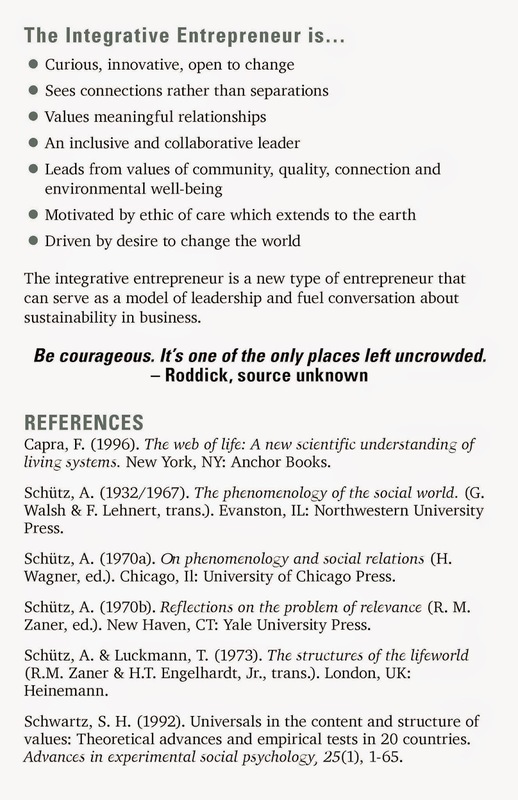 Together, they form a new general ideal type called the integrative entrepreneur. 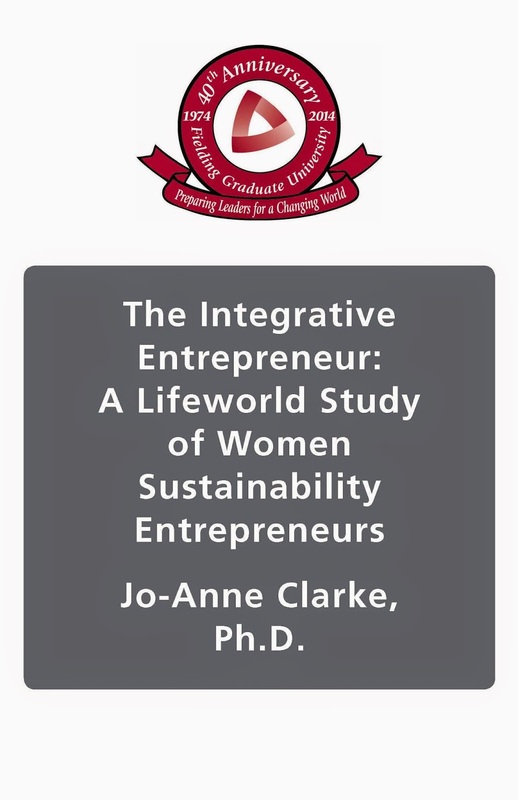 The integrative entrepreneur personifies the unique contributions of the women interviewed, and extends our understanding of sustainability entrepreneurship in meaningful ways.